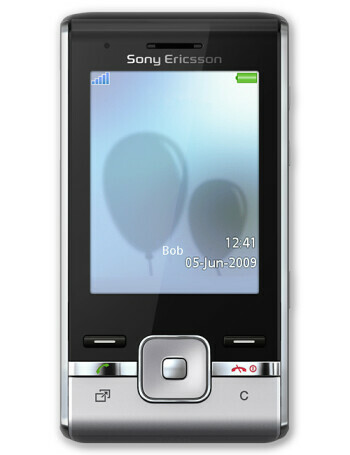 Sony Ericsson T715 is a stylish slider, which doesn’t surprise with industry-first features, but still offers all the functions the general user needs. 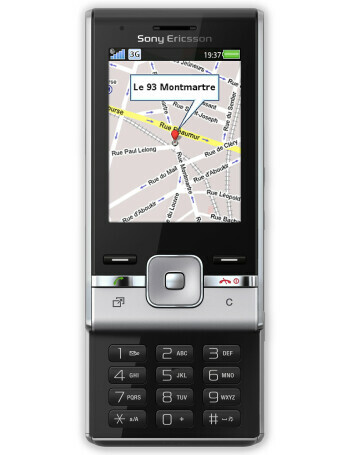 The key aspect of the phone is its ability to organize your day through smart desktop and birthday reminders. 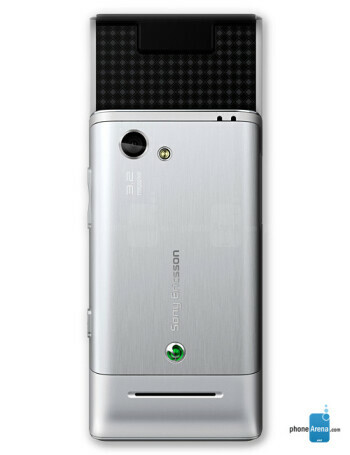 The QVGA resolution screen of the new device measures 2.2 inches. 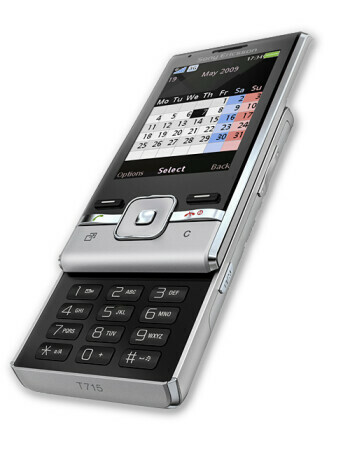 The T715 also has a 3.2MP camera with Photo light and comes preloaded with Google Maps and the Access NetFront browser.